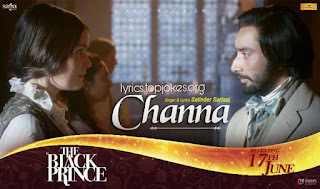 Channa Song from The Black Prince: is sung and lyrics is penned by Satinder Sartaj. 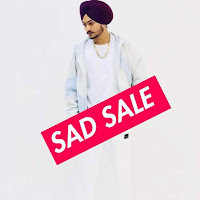 Music is composed by Partners in Rhyme. Channa Music video directed by Kavi Raz from the Punjabi - English movie The Black Prince starring by Satinder Sartaj, Amanda Root, Shabana Azmi and Jaso Flemyng.